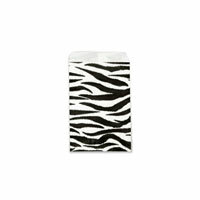 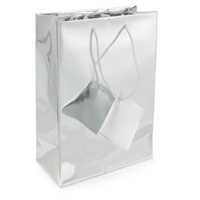 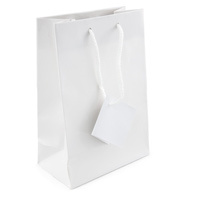 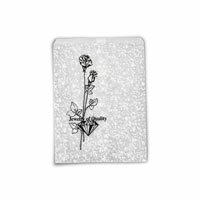 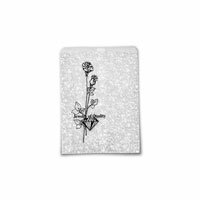 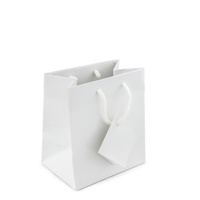 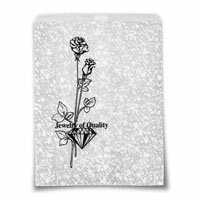 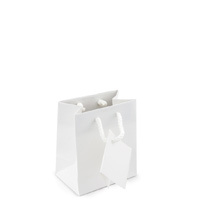 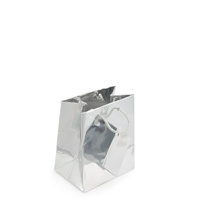 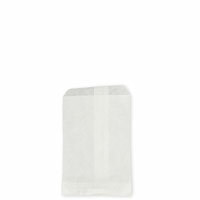 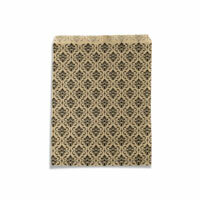 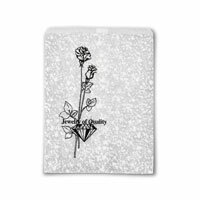 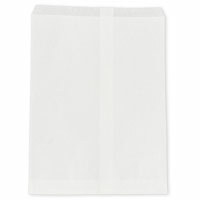 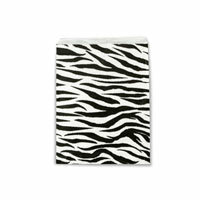 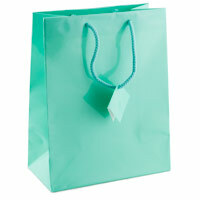 We offer a large selection of wholesale Gift Bags, Tote Bags and Jewelry Gift Bags, ideal for Jewelry stores and home use. 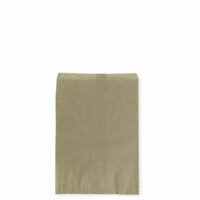 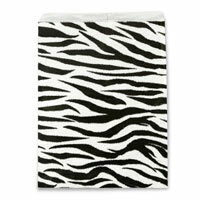 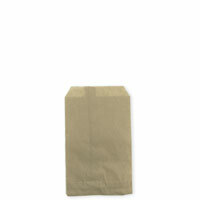 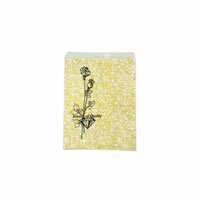 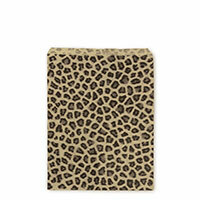 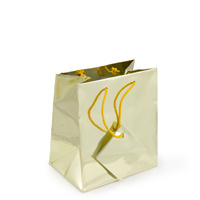 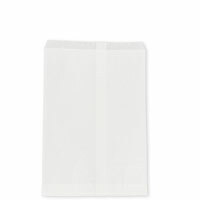 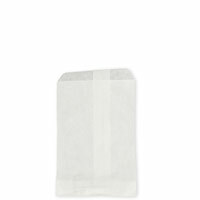 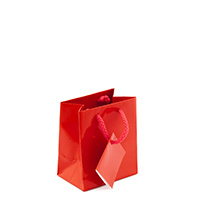 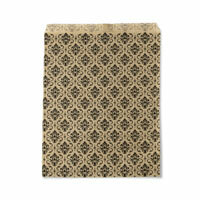 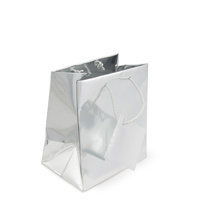 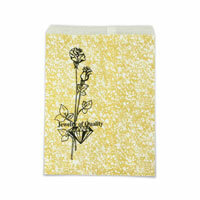 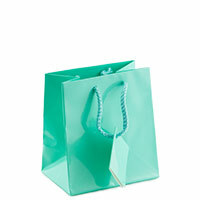 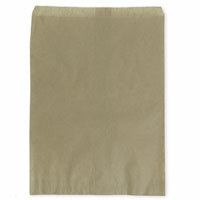 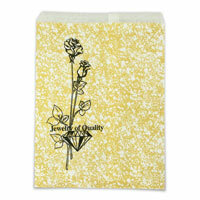 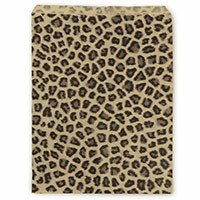 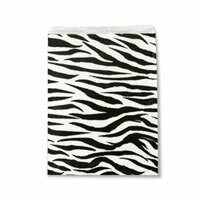 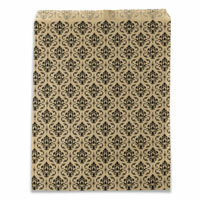 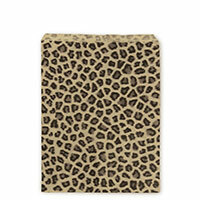 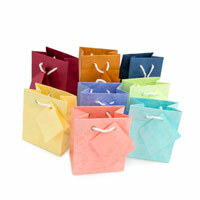 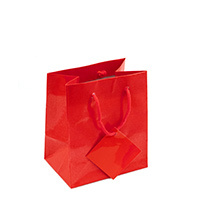 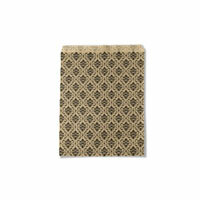 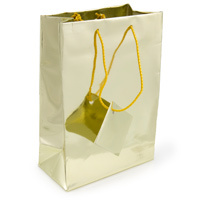 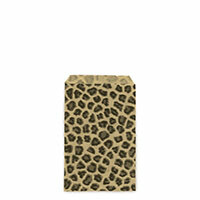 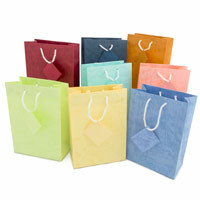 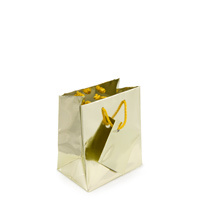 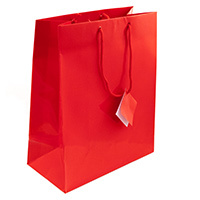 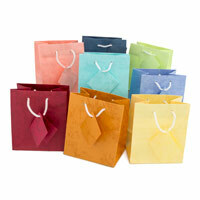 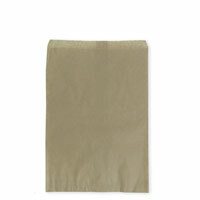 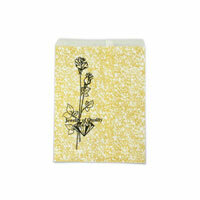 Our Gift Bags and Tote Bags come in an wide assortment of colors and sizes. 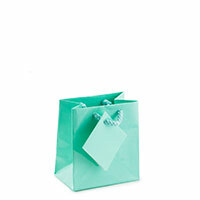 We know you'll love them!